countertops, hard wood floors and all new furniture. Please don't hesitate to contact with any questions! fishermen in pursuit of tuna and even sharks. 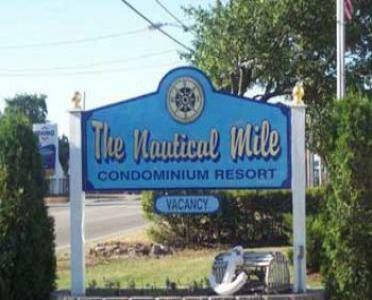 The Nautical Mile in Wells, Maine to experience it all. Yearly maitenance fees are $335. most up to date information and to arrange a showing.